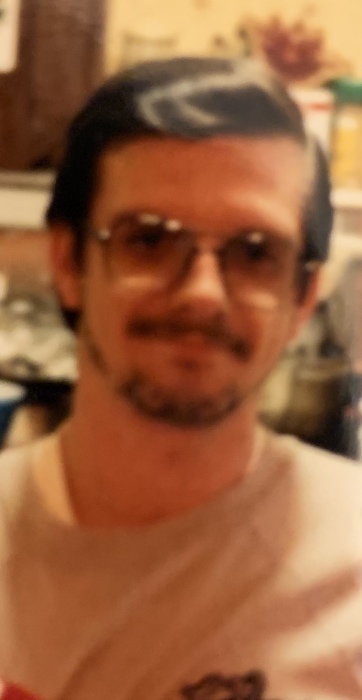 Stephen M. Boback, 60, of Niagara Falls, NY, born March 12, 1959, passed away peacefully surrounded by his four daughters; Jamie Holka, Jody Leiser, Rebecca Boback, Caroline Boback and his granddaughter, Kylah Holka, on March 14, 2019 at Buffalo General Hospital. Stephen Boback was the youngest son of the late Edward and Stephie Boback(Tabaka). He is survived by his four daughters, ten grandchildren, a great grandchild and his brothers Ronald and Donald Boback, and their families. Stephen was a long time resident of the Falls. He was a graduate of Lasalle Senior High School and was a proud college graduate of NCCC in the nursing program. The world was a better place with him in it. He will be remember by these special memories. Jay- Those mornings we went to 3 sisters island, those BK breakfasts, and that surprise 40th Birthday when I took you to see James Taylor. Jody Bones- When we did the famous lift from the Dirty Dancing movie, New Rd and the fireworks, and living room forts. Beckerdoodle- When you taught me how to ride a mini-bike and we spent those summer nights catching frogs and shooting the B.B. guns. CareBear-I will always remember your beautiful jet black hair. I will honor your memory with a promise to spread your shine and passion for life and to be your eyes as you have been my heart, the world was a better place with you in it. I will shine for us. Tommy Davis- his best friend- It’s not the blood but the heart that made you family. Love you brother. A private graveside service was held with his close friends and family in Riverdale Cemetery. Arrangements are under the direction of Michael R. Goodlander of OTTO REDANZ FUNERAL HOME. Please visit www.goodlandercares.com for online condolences.